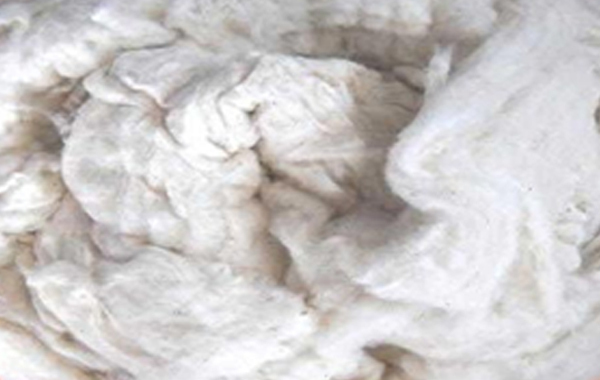 Cotton flat is a by product derived from the yarn spinning Industry-Produced in the first carding machine. When compared to comber noil; this cotton waste contains a high level of trash. Flat upper carded waste has its best use as a blend with superior quality cotton in open –end spinning process. This is usually longer and has 3 categories when it comes to subject of specification.